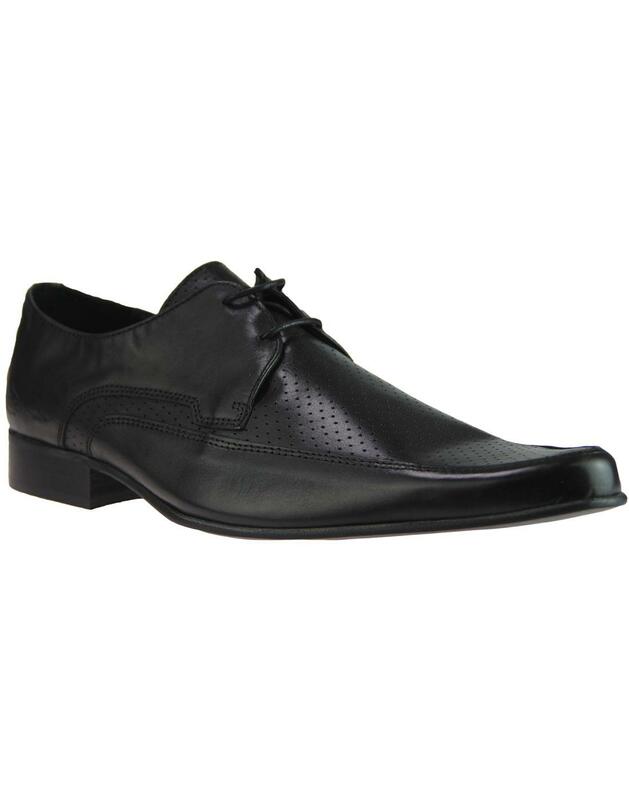 Ikon Original men's mod Jam Gibson Shoes in black leather. Stylish retro pin punched and smooth leather panel upper. The nearly winklepicker pointed toe adds to Jam shoes visual appeal, creating a stylish and a smart 1960s look. Derby lace fastening, slight block heel and Ikon Original stamp detail to side near heel finish the shoes off in style! A surefire mod footwear classic - Ikon Original Jam Gibson shoes. 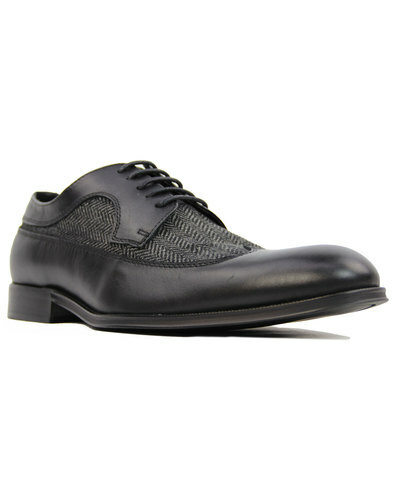 - Ikon Original men's mod Jam Gibson shoes in black leather. 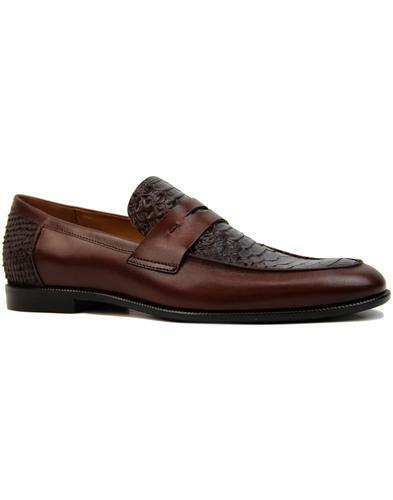 - Pin punched and smooth leather panel upper. 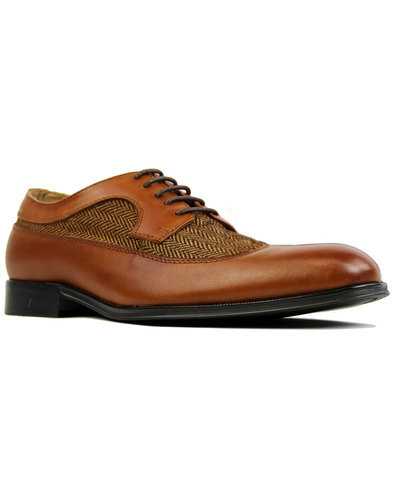 - 2 eyelet Derby lace fasten. - Nearly winklepicker pointed toe. - SKU: IK3414 Ikon Original Jam Shoes.